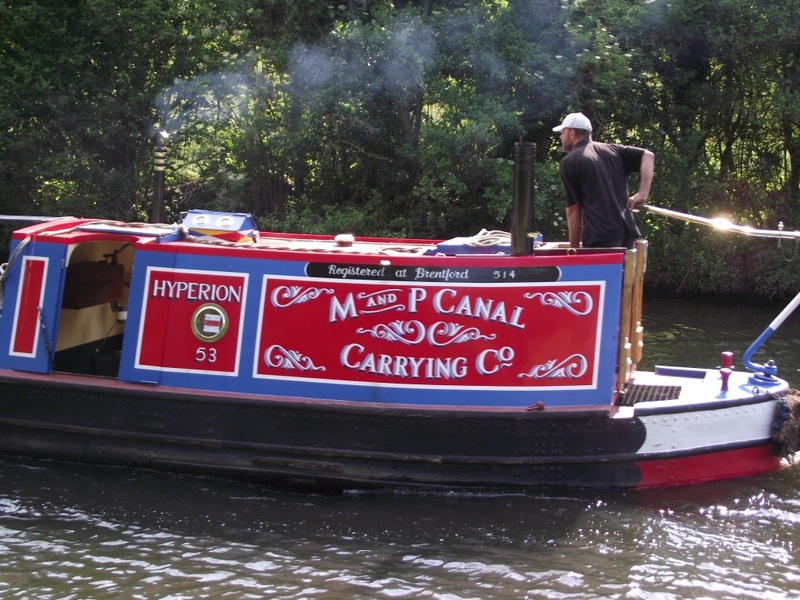 M & P are a Canal Carrying Company supplying products such as coal and diesel to residents and visitors of the Grand Union Canal. Narrowboat Hyperion is in original working trim and can deliver on request direct to your door on the Grand Union Southern Region. The main areas covered on a regular basis are from Cowley Peachey to Milton Keynes on the Grand Union Canal. Hyperion is a Star Class Little Woolwich narrowboat, built in 1935 by Harland and Wolff.